The agave for the clasico is roasted in a traditional method. The oven is a stone lined earthen pit. A fire of encino, the local black oak, is lit in the pit, which heats up the stones. When the fire goes out and the stones are hot the agave pinas are piled in a pit and buried. After three days the smoky agave is ready. 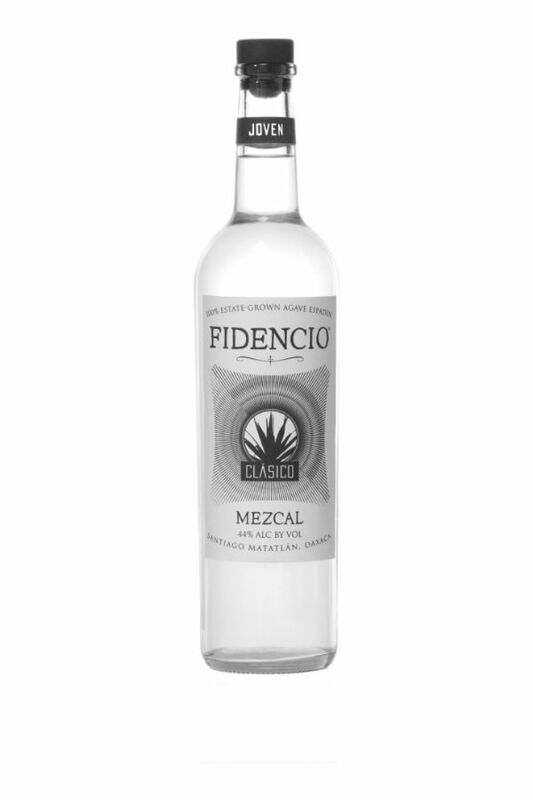 Fidencio Clasico is distilled twice in a traditional, wood fired, simple alembic still. This still is very similar to the stills used for making Cognac. After the second distillation, we add a touch of water, and bottle at 44% alcohol.